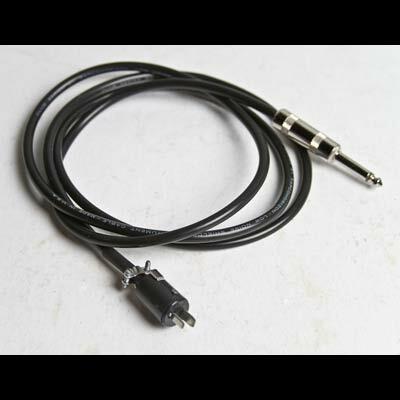 A true genuine Synthrotek S-Trig Cable, use it to interface with vintage Moog synthesizers, wire recorders, phonographs, etc.. 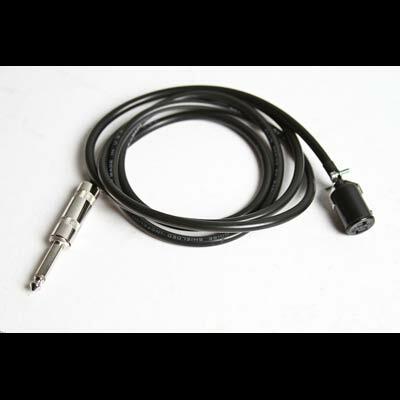 The S-Trigger Cable consists of a standard guitar-style 1/4″ male plug, a two-contact Cinch Jones connector (male or female), and 5 ft. cable. No extra circuitry is involved.